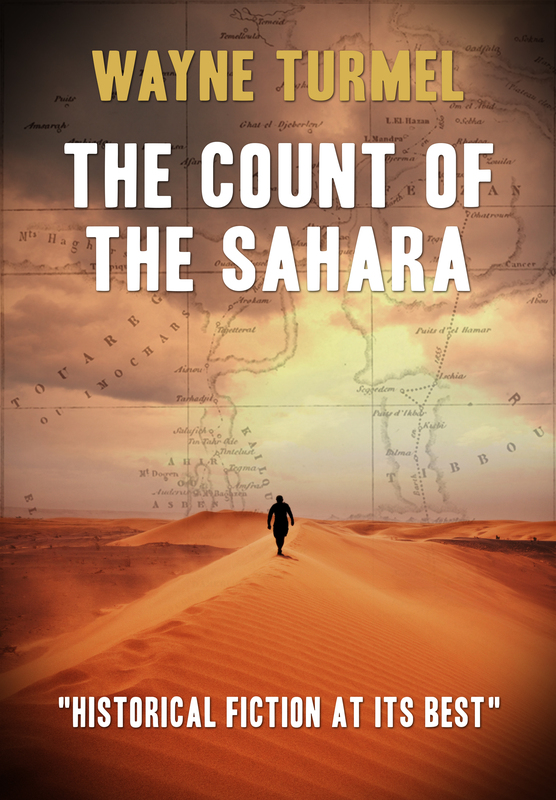 The cover of The Count of the Sahara available now in Kindle format or paperback from Amazon or direct from the publisher. 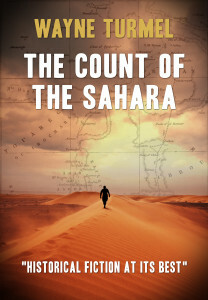 At long last, The Count of the Sahara is available in paperback and Kindle. Not only can you order the book, but people actually seem to be enjoying it. Good historical fiction leaves you entertained while you learn something. Excellent historical fiction leaves you wanting to know more about the history and wondering where the history ended and the fiction began. This is excellent historical fiction. Wayne Turmel has created an exciting and well-crafted novel that draws the reader in from page one. The hero is Willy but the most interesting character is the fascinating Count de Prorok, a figure that any writer of historical fiction would be proud to have in their book. The story is well paced, set in an interesting period and full of surprises. I look forward to more. Order now from Amazon in Kindle or paperback .